Being a dog owner it’s not a good situation when your dog climbs up your shoulder and you get a stinky smell from their mouth. Actually, dogs are very affectionate and want to stay close to us. Many times, you will find that they will come up your arm and will start showering you with kisses and licks. But if your dogs have a bad breath, it will force you to put the relationship on hold at that moment. Now just think which is easier for you, telling no to your dog or getting that bad breath removed from their mouth. Here are some simple and completely natural home remedies that will completely remove the bad breath from your pet’s mouth. 1. Food Choices: You should be completely careful about the choice of foods. 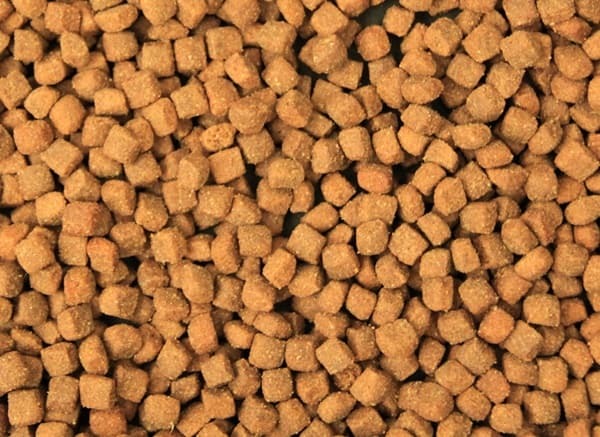 If you give your dog kibble foods, you should keep in mind about the extract it contains. Some of the kibble essence like fish and other ingredients smell very bad. So immediately, change it to see the result. Also, you should less the amount of wet food they consume and replace it with dry food varieties. 2. 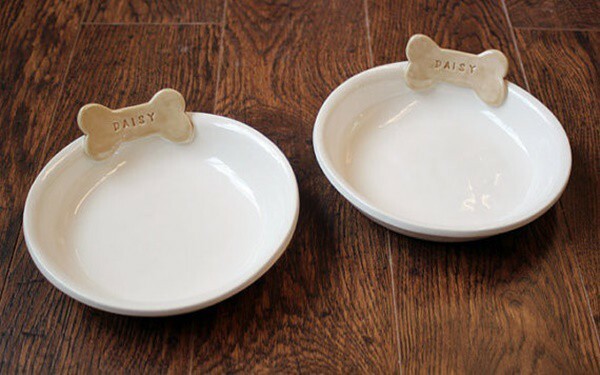 Clean Bowl: It is also one of the major causes for which dog bad smell is seen. You should always keep in notice about the condition in which the dog bowl is. You shouldn’t allow any bacteria to enter the mouth and hence, you should always give them fresh water to drink and a cleaned bowl for better hygiene. 3. Probiotics: Like we humans need healthy and balanced diet to keep our body fit, dogs also need it to keep them fit. 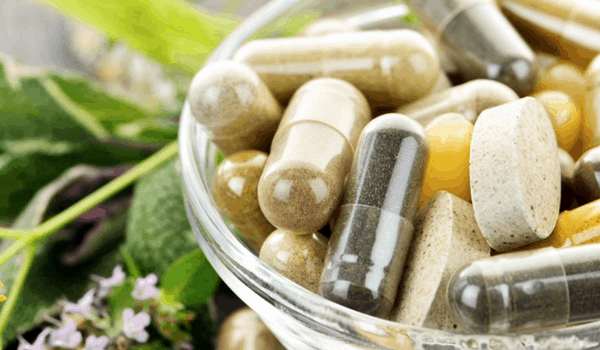 It is very important that you include some probiotics in their diet. It will automatically block all the intestinal problems and will ease the digestion procedure. You can also try out digestive enzymes for better results. 4. Parsley: Fresh and green things are always good for our health. 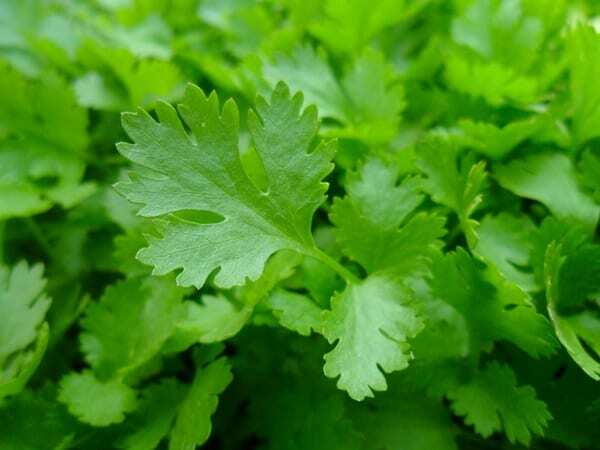 Do you know that Parsley is one of the best solutions for dog bad breath? Just chop out some pieces into your dog’s diet and see the magic after some days. Even you can create an infusion by boiling the parsley in water and then spray that water into the doggy’s mouth after it cools down. 5. Brush Teeth: Don’t think that humans only need to brush their teeth regularly; dogs are also in the list. So take a toothbrush with soft bristles and brush the teeth of your dog. This keeps the inner mouth hygiene in a good condition if dine regularly. 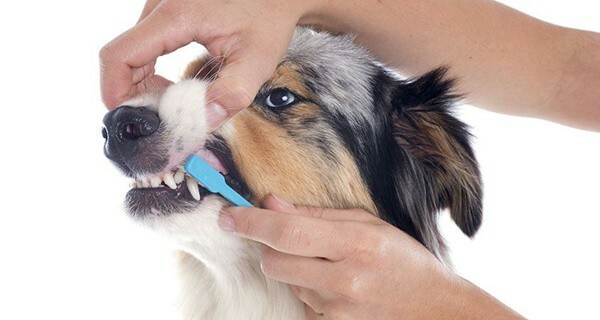 Check out the steps to brush your pet’s teeth here in this link. 6. 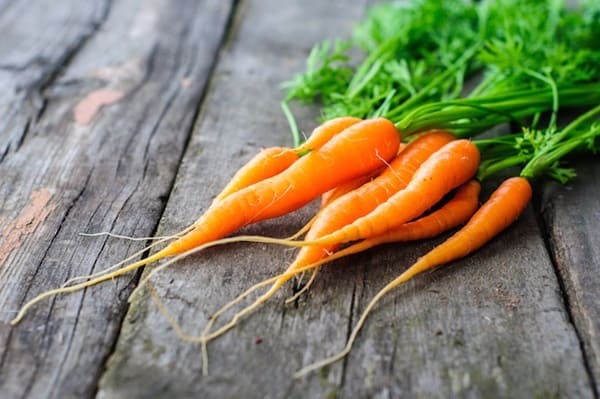 Carrots: Carrot is a very healthy vegetable and we know that very well. Carrot is also the best to remove dog bad breath and it works like miracle. Dogs also love carrots as a great chew toy and it helps prevent plaque. So you should think of including carrot in the diet regularly. 7. 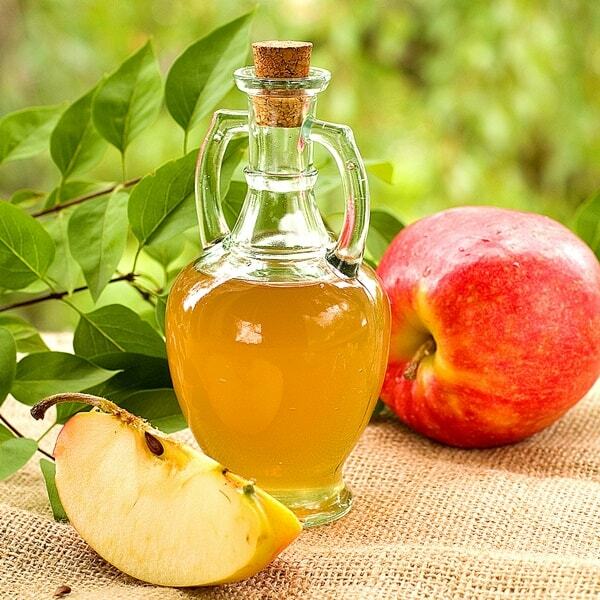 Apple Cider Vinegar: Apple Cider Vinegar is regarded as one of the super-foods for humans as well as dogs. Dogs can also enjoy the great health benefits of apple cider vinegar and it also works well for removing bad breath from the mouth. Add a half teaspoon of raw and organic apple cider vinegar to your dog’s water bowl and see it works or not. 8. 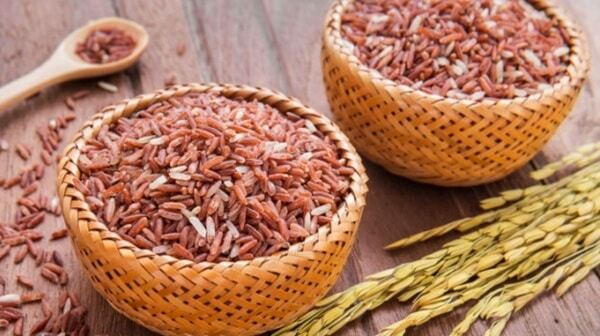 Brown Rice: Actually, one of the main causes of bad breath is digestive problems. So when your dog is suffering from bad breath, it may be possible that there is a digestive problem. So you should immediately think about that. You should try to provide your pup with whole grains, which can ease the digestive procedure. 9. 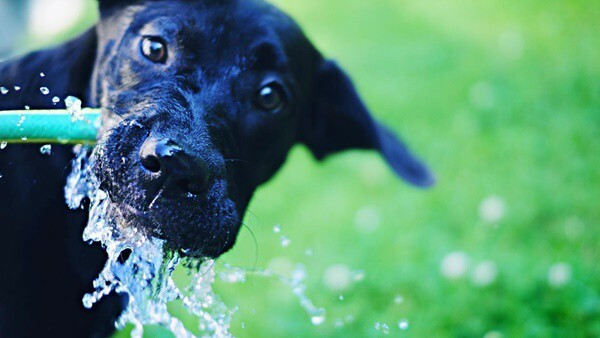 Keep them Hydrated: Actually, you should know that most of the bacteria that cause bad breath in the dog’s mouth are anaerobic in nature. That means the bacteria can live and grow without oxygen. So let them drink more and more water, which is help to flush out most of the odor causing bacteria. 10. Coconut oil: Coconut oil is a magical thing for the canines. It boosts the digestive system, immune system and also the metabolic functions. Hence, it has been also found that coconut oil also works great for removing the dog bad breath. So put a bit of coconut oil regularly in your dog’s food and it will start fighting with the bad breath. 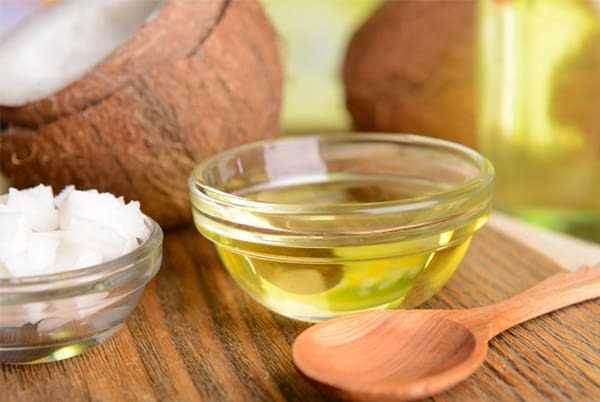 Be sure that your dog loves the taste of coconut oil. So if you are really facing problem with the matter, you should try out these steps and it’s an assurance that you will be getting the best solution out here. If you really love your dog, then you can’t stay away from them and this irritating bad breath will come into your beautiful relationship. Do a little for them and you will be getting the results very soon.